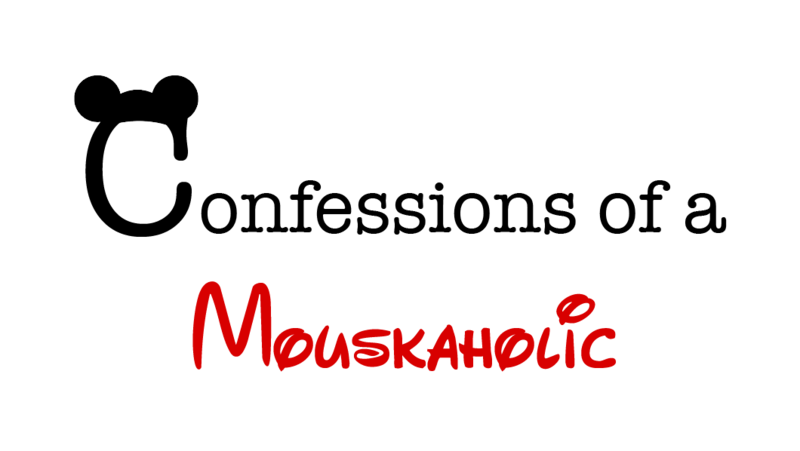 Alright, I am starting a new segment, and I will feature it on Thursdays. Not every Thursday, but on occasional Thursdays we will hear “Words of Walt” and I will post a quote from Walt Disney himself. 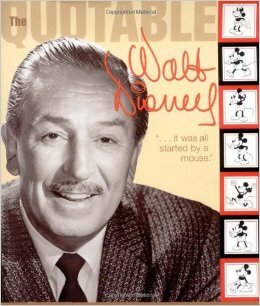 I believe that Walt was an incredible genius and I’m intrigued by his business model and his life. Well Walt, I would say the Disney Parks do a great job of keeping families together! 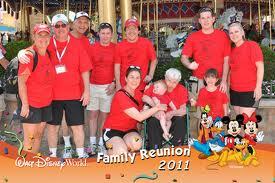 I’ve yet to have been on a trip where I haven’t seen a family wearing matching shirts that say “Family Reunion” on them! It’s the perfect location for young and old! I can’t wait to go with my Aunt and Mom in January for some family time!